2 Bedroom Flat For Sale in Liverpool for Offers Over £50,000. 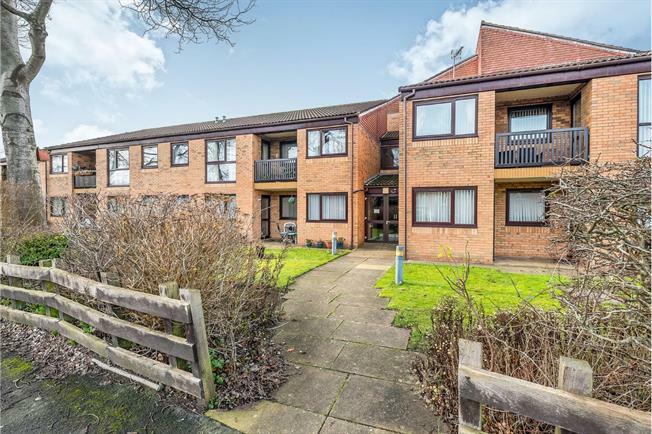 Entwistle Green are presenting to the market this two bedroom ground floor apartment being sold with no ongoing chain. The property, sold on a 70% shared ownership basis, briefly comprises; secure communal entrance accessed via intercom system, attractive communal areas, apartment entrance, hallway, two double bedrooms, lounge, kitchen and wet room. The property also has plenty of storage space, is double glazed and centrally heated and has private access to rear gardens. This leasehold property, in partnership with Riverside, has a service charge of 164.58. Entrance accessed via fob/intercom entry system. Fitted wall and base units and complementary work surfaces. Housing for fridge/freezer. Plumbing and housing for washing machine. Double glazed uPVC window. Wet Room with electric shower. Low level wc. Wash basin. Tiling. Attractive, well-tended gardens. Parking spaces.